What do I need to use KinkVR? How do I watch KinkVR on Oculus? 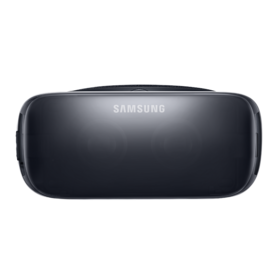 How do I watch KinkVR videos on my Samsung Gear VR? - Use Oculus browser to navigate to KinkVR and go to the video page of your choice. - Browse to KinkVR website using your mobile web browser and choose a video. If you are experiencing an issue trying to watch one of our videos please follow the instructions below before reaching out to KinkVR support.